The Panasonic HDC-TM700 is a superb camcorder that delivering best quality HD video recording at the user level. HDC-TM700 is proposed with 1080/50p in Europe, and 1080/60p in America. The HD video camera stores videos in .mts format with MPEG-4 AVC/H.264 compression. However, when you intend to import/transfer the Panasonic-TM700 1080/50P AVCHD MTS video to FCP for editing, you will find that these AVCHD video files cannot be recognized by FCP. Run iFunia AVCHD Converter as the Panasonic TM700 to FCP converter and drag and drop specified Panasonic TM700 1080p MTS footages to this software. And another way to realize this importing is by clicking Media Browser icon at the upper right corner. Alternatively, you can also drag and drop files. Click on the dropdown menu of "Output Format" and then move you pointer to Apple Software> MOV - Quicktime(*.mov). With this option, the output video will be kept as high definition1920x1080. 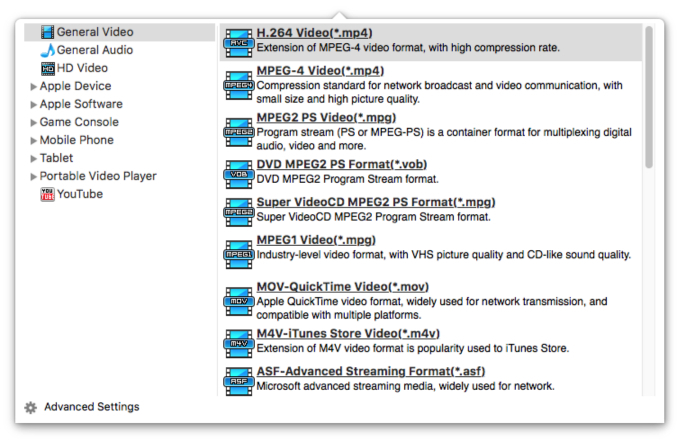 Hit the conversion button to convert these recorded HD videos to Final Cut Pro friendly formats on the Mac. Once the conversion is done just import the output files to Final Cut Studio and the video is in HD 1920x1080. You can also import the output videos to Final Cut Pro X for editing in full HD.